Sorry, Paula! Until CRISPR technology is refined, men will continue to act like little boys. Glad you liked it! I liked how you linked the martial arts class to giftedness. It doesn’t matter in martial arts what age you are in class with and yet we’re led to believe that age conveys meaning and status regardless of the setting or proficiency of those taking a class. I also liked that you mentioned about men being in denial about their physical capabilities. That’s significant. Boys often give high importance to physical ability as children. Physical prowess seems to matter and yet the physical prowess seems to go with age. And with many 2e kids, in particular, physical abilities may lag, be delayed, or hindered in some capacity. It’s comforting to hear that men (regardless of giftedness) may lose some physical ability due to age. Please broadcast it! Just don’t broadcast it to all the men who are in denial (did I mention, I’m guilty of this)? Thank you, cdfox1 for the kind words! Funny, poignant, and with references. Love it. “This is mixed age. This is community. 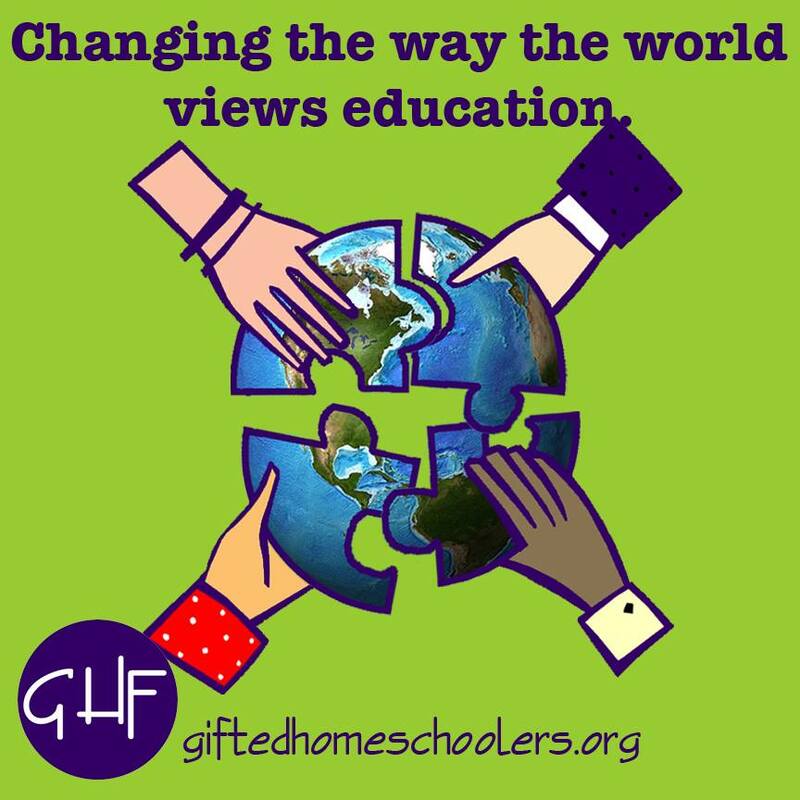 This is what your gifted child needs—a group of like-minded individuals brought together based on interest and ability.” So true! And honestly, as much as we might have worried about them having similarly-aged peers, once we let that go, we can see the truth and beauty of what REAL community is.